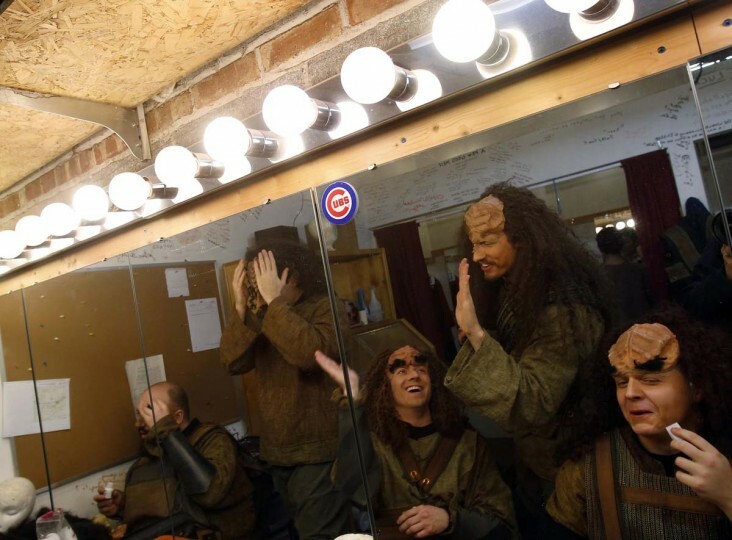 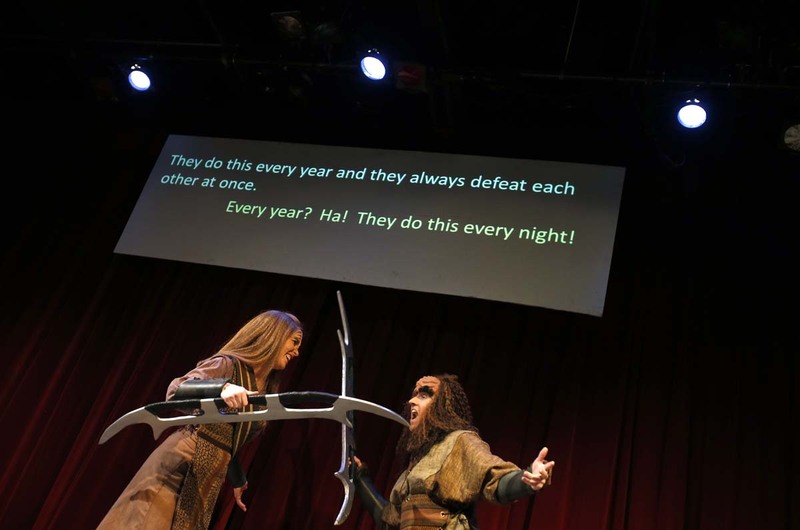 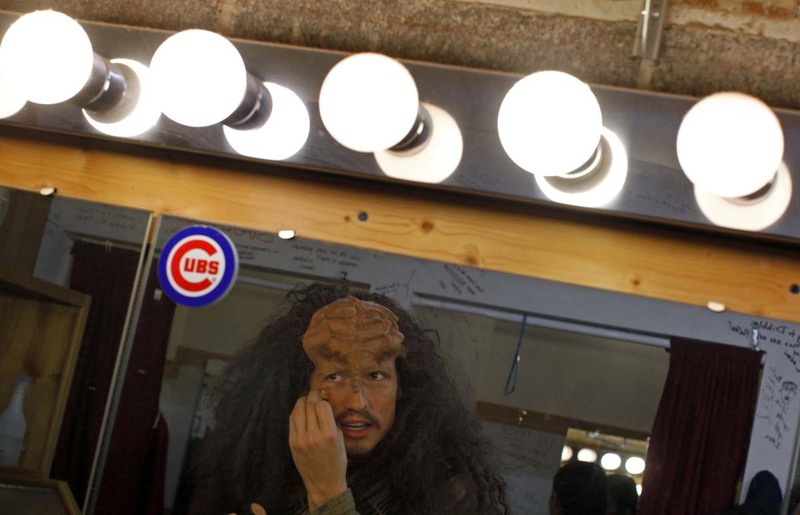 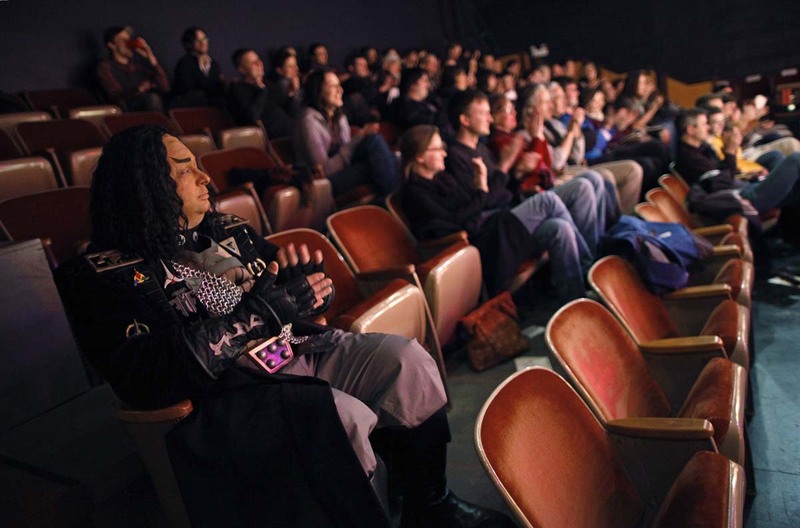 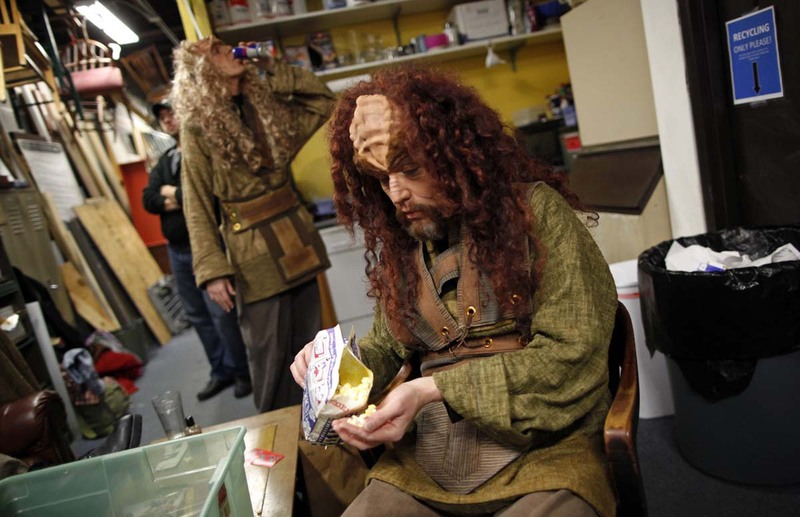 Christmas may be over, but we can still appreciate Klingons and Charles Dickens. 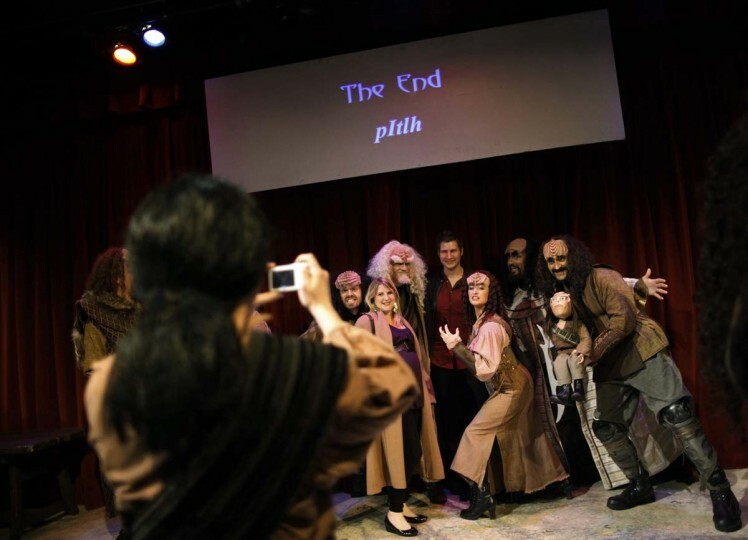 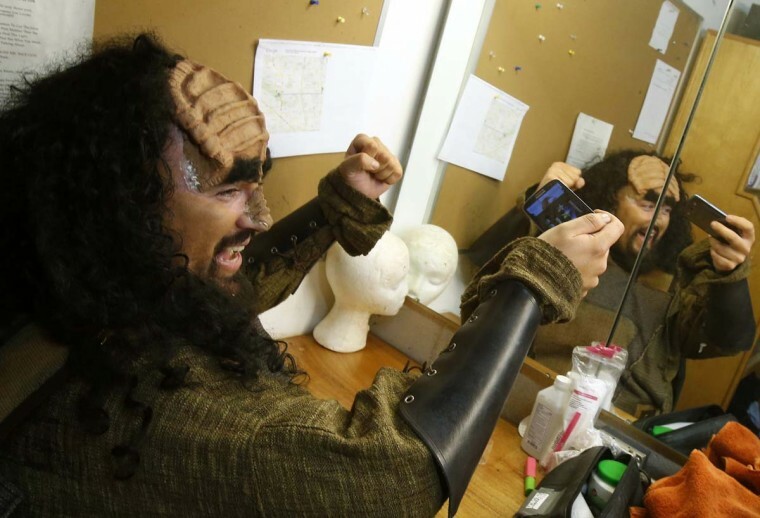 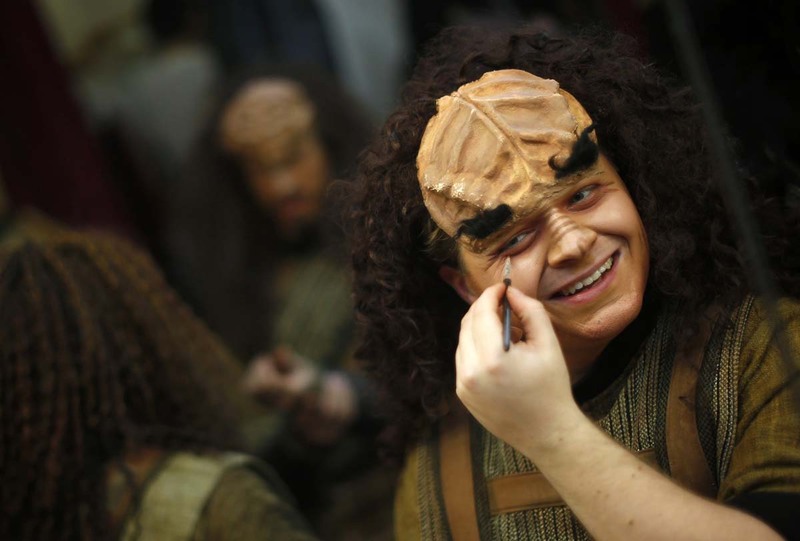 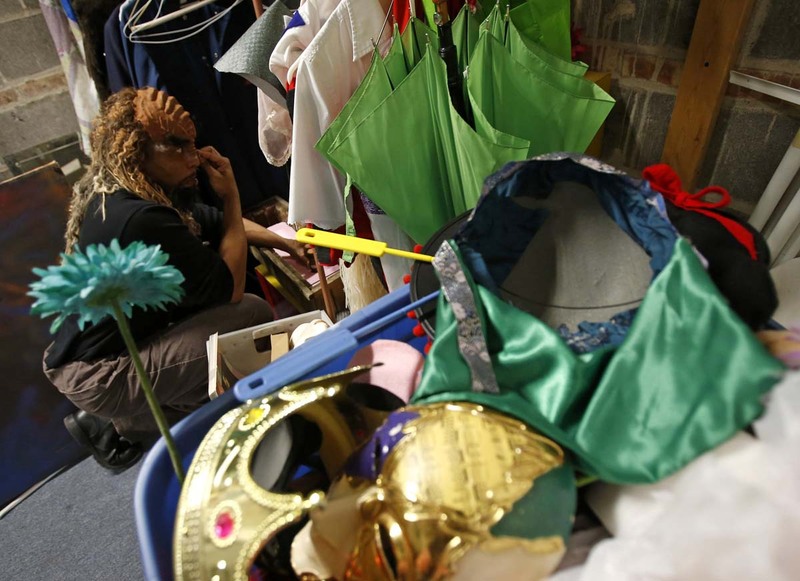 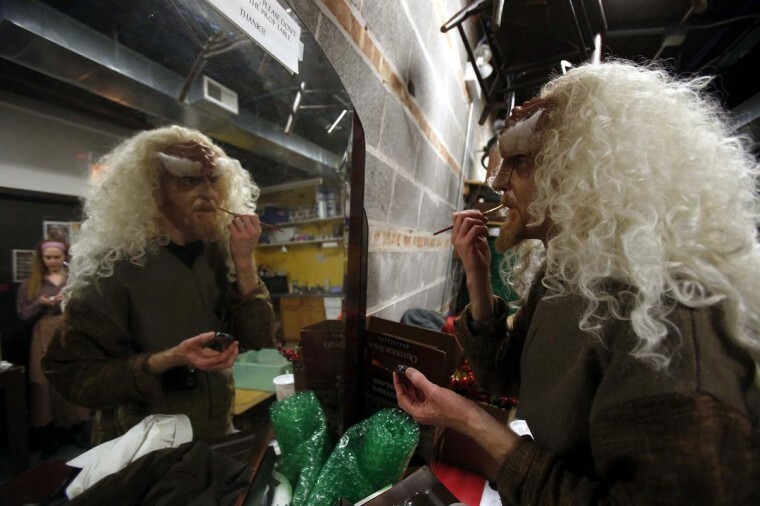 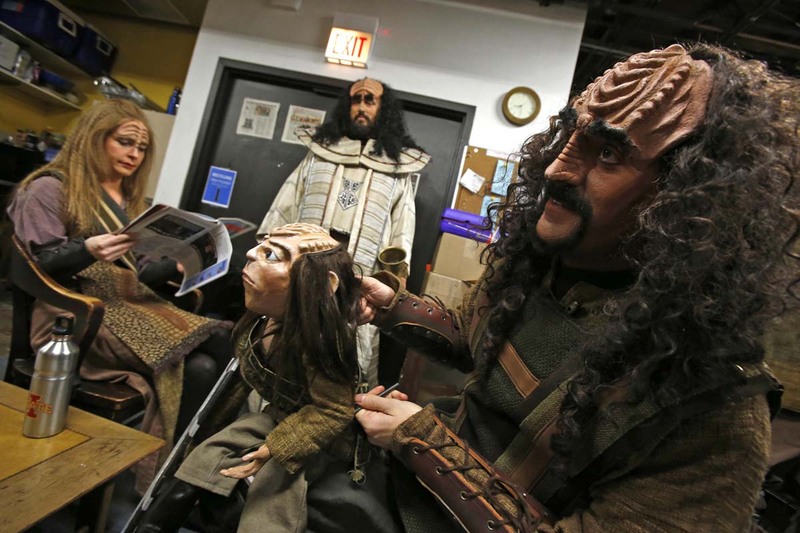 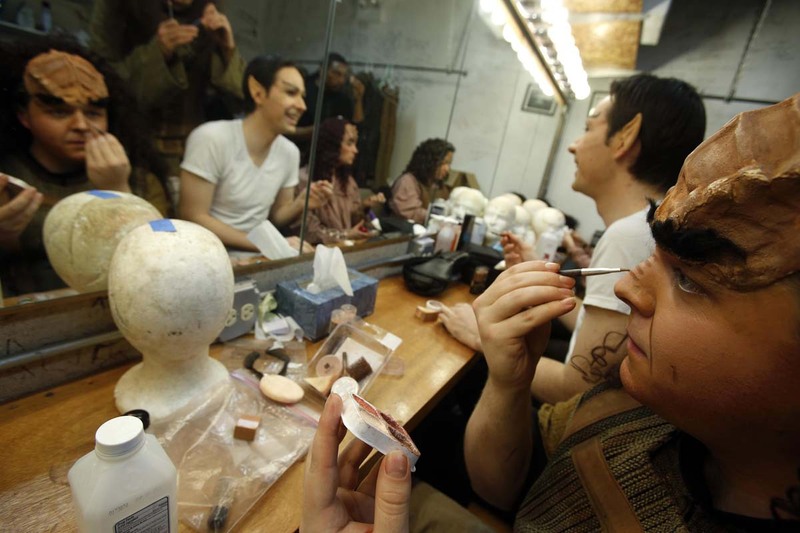 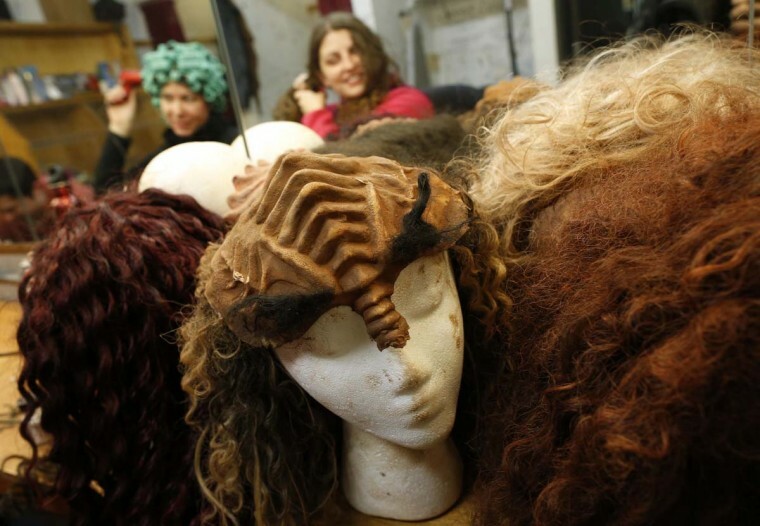 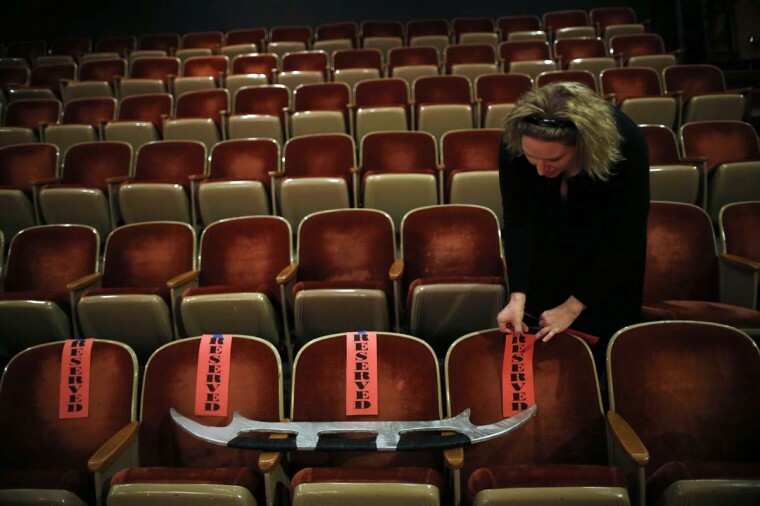 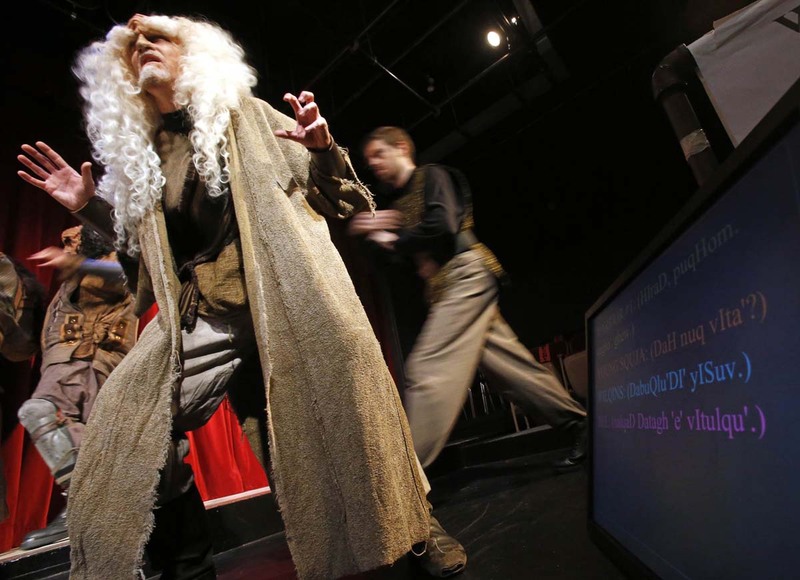 Here’s a behind-the-scenes look at “A Klingon Christmas Carol” based on the Dickens’ classic and adapted for Klingons and Star Trek fans. 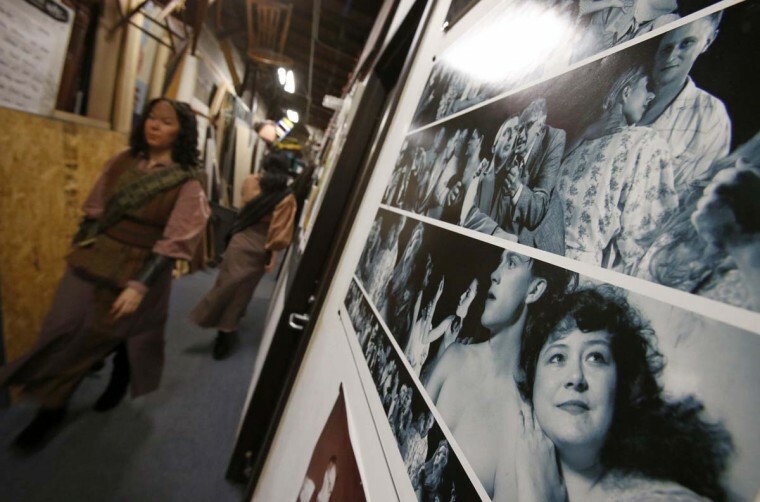 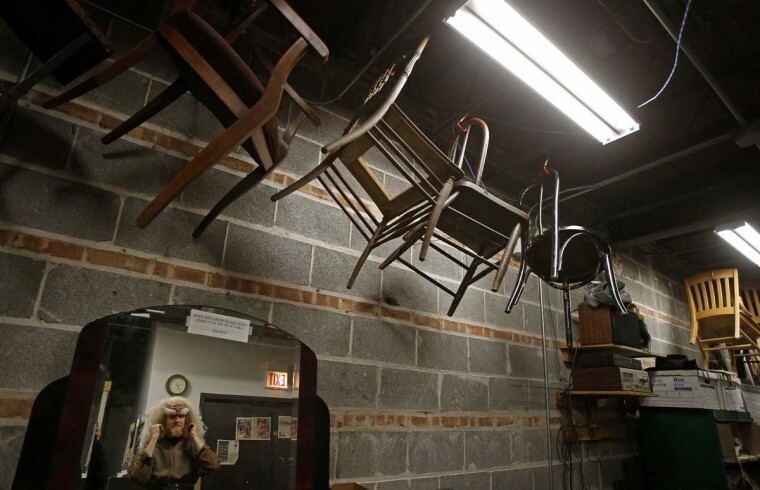 Photos by Jim Young of Reuters.